The district attorney's office has revealed that three deputies charged with the murder of a mentally ill inmate at the Santa Clara County Jail have been tied to the beating of another inmate. SANTA CLARA COUNTY, Calif. (KGO) -- Three former correctional deputies have been charged with the murder of a mentally ill inmate at the Santa Clara County Jail. They made their first appearance in court on Tuesday afternoon. 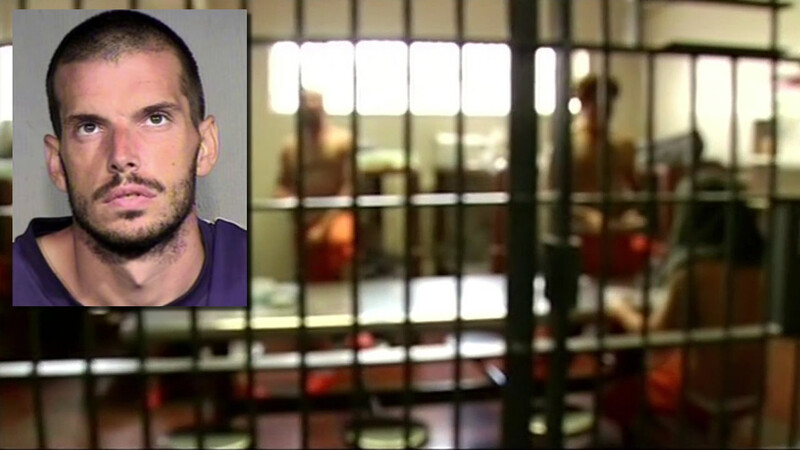 An inmate inside the Santa Clara County Jail spoke exclusively to ABC7 News about what he heard and saw the night a mentally ill inmate allegedly died at the hands of three correctional deputies. The district attorney's office revealed Tuesday that the three deputies, Matthew Farris, Jereh Lubrin, and Rafael Rodriguez, have also been tied to another inmate beating the same day they're charged with killing an inmate. Yet the attorney for one deputy is trying to get his client released on bail. The three former correctional deputies walked into court one by one, each sitting in a different row and joined by their defense attorney. Not one of them looked at the gallery where friends or family members packed the courtroom. Each waived arraignment and each elected not to enter a plea. They will remain in jail with no bail until their next hearing at the end of next week. The complaint filed by the district attorney charges them with the murder of mentally ill inmate Michael Tyree. The coroner's report said Tyree was beaten to death, receiving severe injuries to his spleen and liver. But there was also a second felony count filed for a second assault in the jail. "We also filed felony assault charges against these three correctional officers for the assault on a different inmate named Juan Villa a few minutes before the murder of Michael Tyree," said Santa Clara County District Attorney Jeff Rosen. 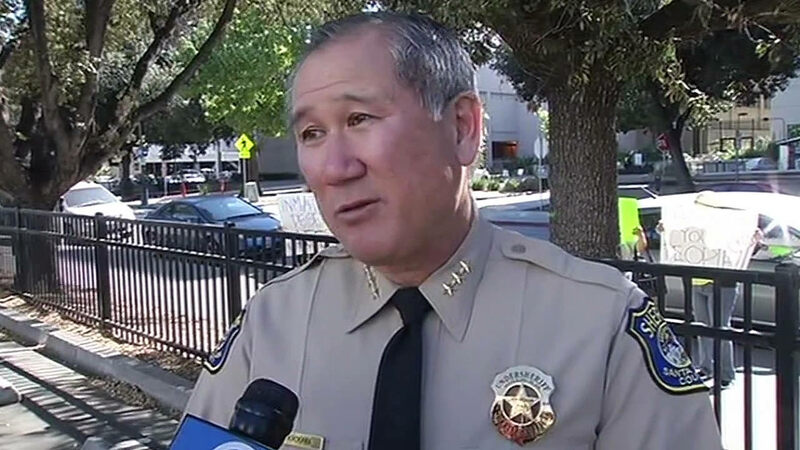 In an exclusive interview, Santa Clara Undersheriff John Hirokawa talks about the arrest of three of his correctional deputies and the improved camera system that will be put in place. The attorney for Farris, Bill Rapoport, told ABC7 News after court he will seek bail for his client because he's not a flight risk, noting that his father is a retired prosecutor in the district attorney's office. However, Rosen will oppose any such motion. "When someone commits murder, there is no bail," he said. As the case goes forward, Rosen said his intent is to try all three officers together, although they could be tried separately. Legal analyst Steven Clark says a plea bargain is also a possibility. "Do they need one of these officers to make their case in trial? That will be the key as to whether there's any kind of plea bargain with respect to one or more of the officers," said Clark. Conspiracy dropped from complaint against 3 correctional deputies in death of inmate. Still facing homicide and assault under authority. The defendants are being housed at Santa Rita Jail in Pleasanton. The Santa Clara County Board of Supervisors held a short closed session earlier Tuesday to go over the possibility the family of Tyree may seek damages. On Tuesday, ABC7 News spoke exclusively with an inmate who described what he heard and saw the night Tyree died. Click here for the full story.